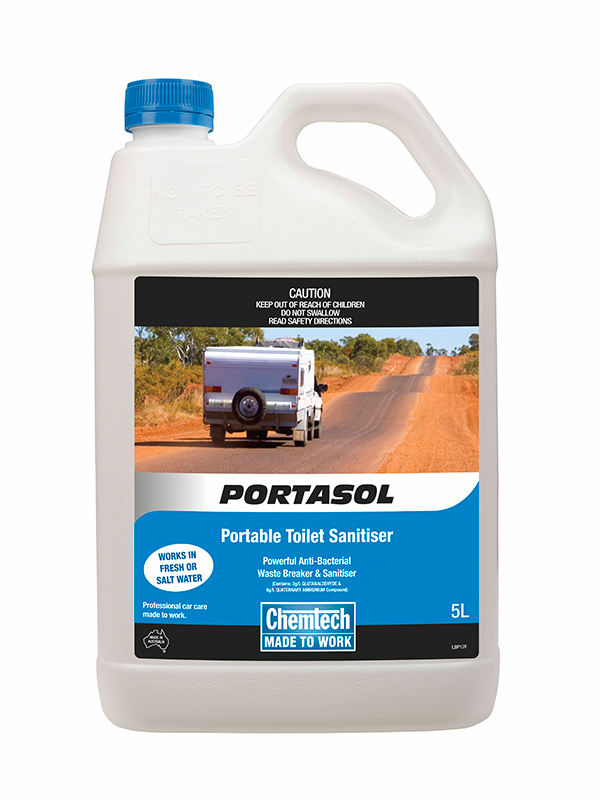 Chemtech Portasol, a highly effective Australian made anti-bacterial portable toilet sanitiser that neutralises and destroys offensive odours in portable toilets. It is perfect for motor homes, caravans, buses, marine, camping, building sites and outdoor venues. It leaves portable toilets hygienic with a pleasant fragrance. Waste can be disposed into sewerage or septic systems once broken down. It comes in a user friendly measure pack. It is available in 1L and 5L. 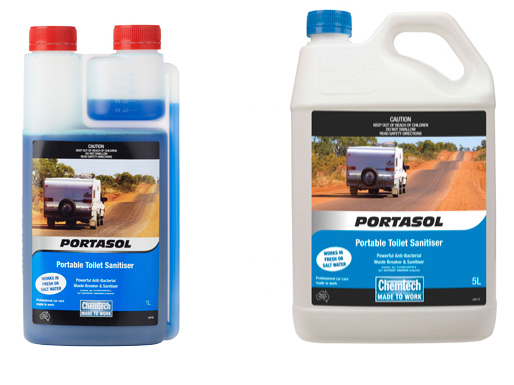 Chemtech Truck 'n' Farm Grease is a multi-purpose lubricant for bearings & chassis points. 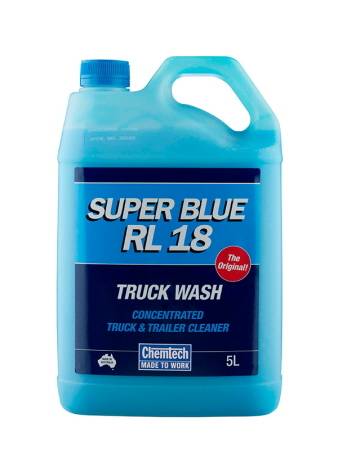 Chemtech Brake Clean Brake Parts is a heavy duty, fast acting, high solvency formula in a convenient aerosol can. 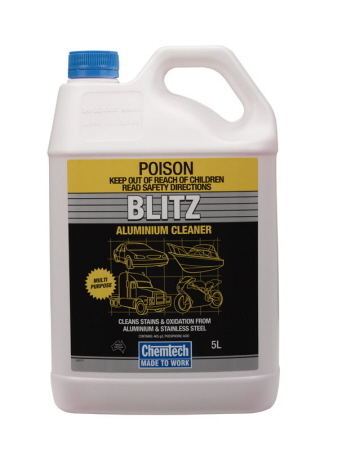 Cleans stains and oxidation from aluminum, stainless steel and other bare metal surfaces, leaving a clean matt finish.